art in the world. I agree. 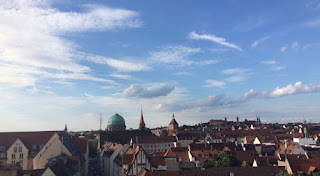 The view from Nuremberg Castle. We always seem to find a lake of some sort! Seriously is this from a Disney movie? Hope you enjoyed seeing some holiday snaps! 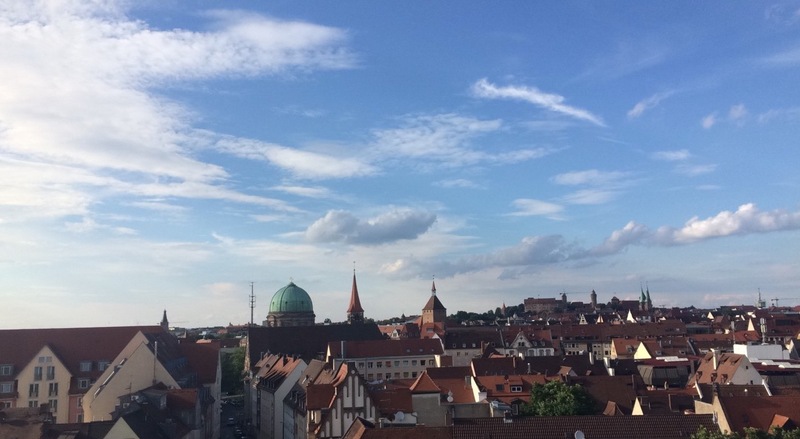 Nuremberg was wild (see this thread on my Twitter) and I already can't wait for our next adventure.